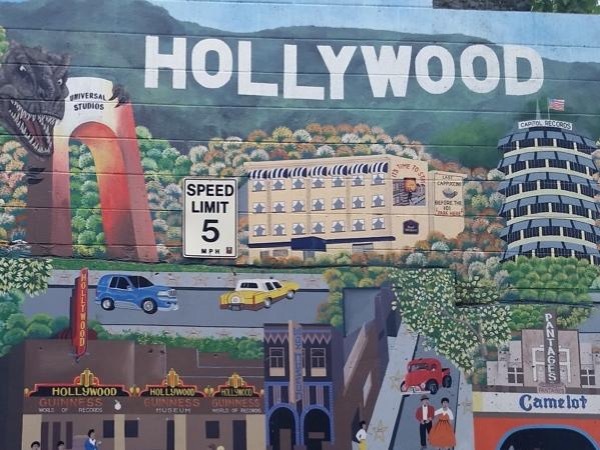 Traveler Review for Private Tour in Hollywood, California, United States by Tour Guide Trish P.
About Trish P. Message Trish P.
The sites and bites tour of Hollywood gave us a real flavour of Hollywood. It was a really nice mix on our tour and we got to visit local eateries we would not otherwise have ventured in. Trish our guide was very knowledgeable about the history of the area and clearly puts the time in to make sure she is excellent at her job. She was very friendly and good company. We would highly recommend this trip.